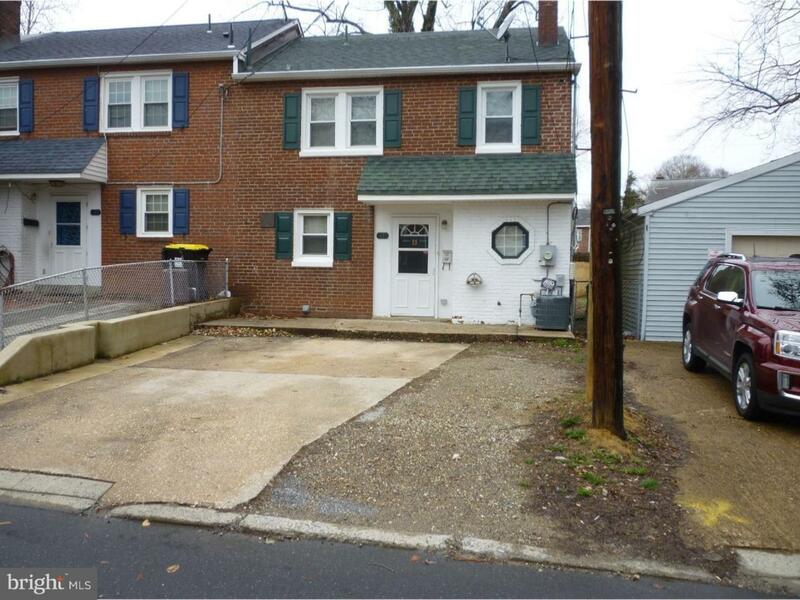 Investor opportunity in a Convenient North Wilmington Location! This home has Central Air Conditioning and Gas Heat! New Hot Water Heater and a Replaced Furnace. Vinyl Tiled Foyer/Entry, 3 Spacious Bedrooms, Renovated Kitchen with Plenty of Storage, Wood Cabinetry, New Refrigerator, New Stove, New Built-in Microwave and Dishwasher, Vinyl Tiled Floor for easy clean-up! You will love Entertaining in the Open Floor Plan. You will Find Wall-to-Wall Carpet in the Living Room and in all Three Bedrooms. The Living Room also has Three Windows which Allows Plenty of Natural Sunlight! All Three Bedrooms have Six Panel Doors. The Master Bedroom has Plenty of Closet Space. The Full Bath has a Bathtub/Shower Combination, and Tiled Flooring and Shower Area. The Exterior boasts a Concrete Back Patio, Front Electric Outlet, Wood Fencing around the Rear Yard, and two (2) Assigned Parking Spaces at the front of the Home! Located close to shopping, Public Transportation, and Interstate I-495.